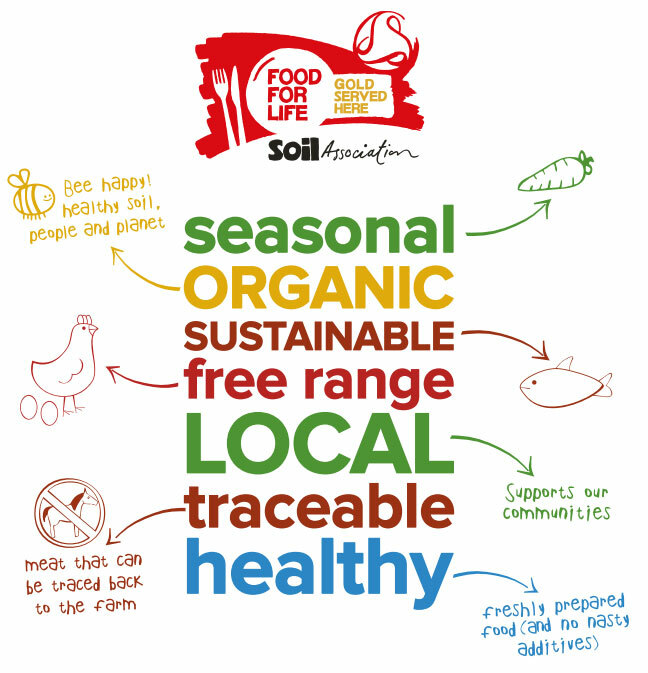 East Sussex County Council’s primary school menu has been accredited with the Soil Association’s Food for Life Served Here Gold Standard. The prestigious accreditation means the meals in its 136 primary schools, from a menu planned and designed with their catering partner, Chartwells, are of the highest standard. Children who eat better, learn better and it’s great to see the efforts being made by our staff and contractors to serve up the healthiest meals possible are being acknowledged. The gold standard means parents can be confident their children are being served meals made with the freshest, ethically sourced ingredients available and free from additives and excessive salt and sugar. 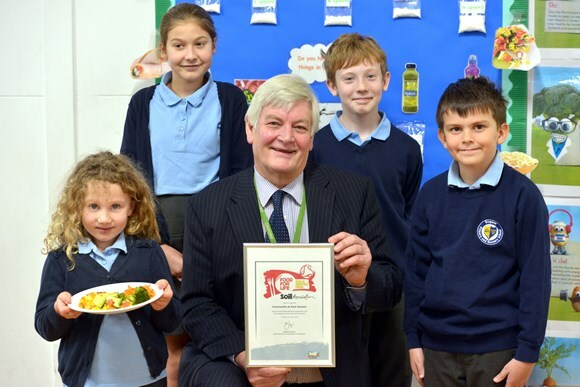 East Sussex County Council is so keen that food served in schools is nutritious, and sourced in an ethical sustainable way, that achieving accreditation was a condition of its school meals contract. The Soil Association’s Food For Life Served Here Gold Standard award is inspected annually during a visit from a member of the association’s inspection team. Children currently in Reception, Year 1 or Year 2 receive a free school meal as part of the Universal Infant Free School Meals policy. All other primary school pupils can have school meals for £2.10 each day.